Is your website HTTPS enabled? If not, then you should migrate to HTTPS as soon as possible and no later than July 2018. What is happening in July 2018? In July 2018, when Version 68 rolls out for the Chrome browser, all web pages that are not served over SSL, i.e. ones that begin with http:// instead of https://, will be marked as ‘Not Secure’ by default. 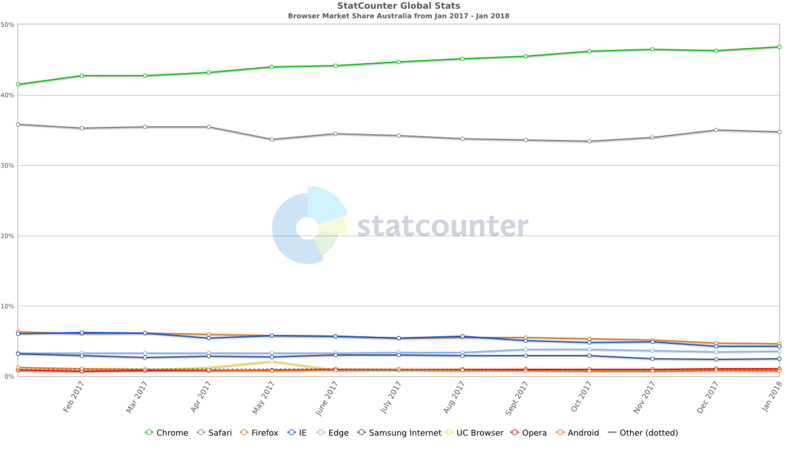 With Chrome owning the largest browser market share in Australia and across the world (over 56%), an important and visible browser update like this cannot be ignored. While e-commerce websites that take payments online have largely been ensuring that their websites are HTTPS enabled, a lot of businesses that generate leads on their website, i.e. request the user to fill a form out, have been overlooking the importance of protecting their users’ data by ensuring that these forms are served over HTTPS. This trend is apparent by the large number of business websites that are still served over plain HTTP. Impact on search engine rankings. Since 2014, Google has been known to consider HTTPS as a ranking signal, i.e. a factor which influences its algorithms on which pages to promote over others in its search index. While the jury was out on the weight given by Google to this signal in the past, the latest update by Chrome is almost certain to increase its importance. What is involved in enabling HTTPS for a website? 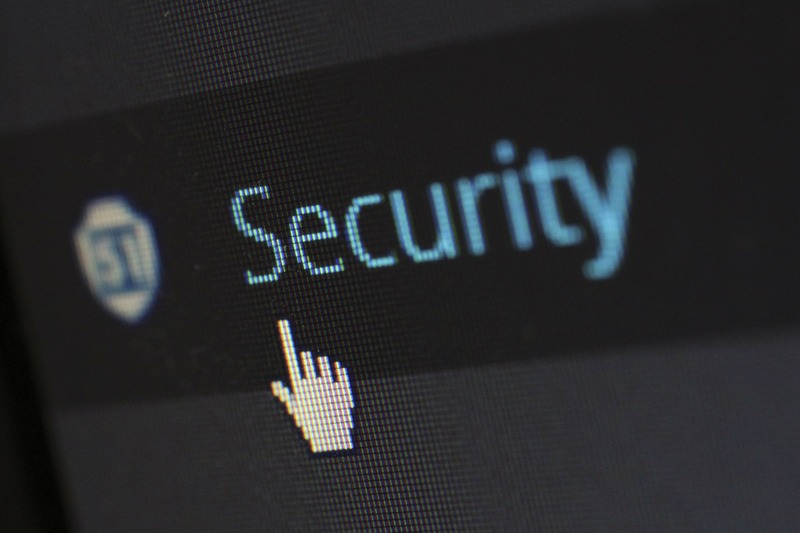 Come mid-year, there is likely going to be a scramble by businesses for making their websites secure by default. It would be prudent to start early and perform an audit of your website to determine the effort involved in enabling HTTPs. Depending upon the size of a site and scope of the project, a migration from HTTP to HTTPS can be quite an undertaking. Obtaining / purchasing an SSL certificate is probably the easiest part of the lot. Installation difficulty depends on the web server software that your website host is running and the level of access you are able to gain from your hosting provider. Another key factor to look out for is Mixed Content. Even if your page itself is served over SSL/TLS, if it references resources like images, embedded videos, scripts, etc. that are served over plain HTTP, the browser will still emit a warning that some elements of the page being viewed are insecure. Resolving mixed content issues often involves a thorough audit of your web pages followed by steps taken to migrate to HTTPS versions of these resources. There are several resources available on the Internet for migrating from HTTP to HTTPS. Kinsta has an In-Depth HTTP to HTTPS Migration Guide that the DIY’er with sufficient time and knowledge or access to technical resources can follow. Of course we, at BroadWeb, can help too. If you would like a free no-obligation high-level migration readiness analysis of your website, feel free to get in touch below. 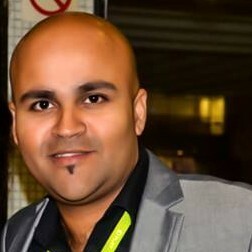 Venks is a technology specialist with 14+ years of experience across the web technology spectrum in domains including Media, Mobile Advertising, Mobile Content & Billing and Online Gaming. His current mission at BroadWeb Solutions is to bring the benefits of digital advances in technology to small-to-medium-sized businesses. Thank You! You have been successfully subscribed!